The United States government helps people finance their college education student loan programs. There Department of Education has two distinct student loan program, that fills the varying needs of college students. Perkins student loans are given to undergraduate and graduate students with a very high financial need. The loans are subsidized, which means no interest accumulates while the student is enrolled in college, or during the grace period after graduation. The interest is subsidized by the government, or more specifically the American taxpayers. There is a limit as to how much can be borrowed with Perkins loans each ear, and in total. Once repayment begins, the interest rate is a fixed, low rate with a typical term being 10 years. 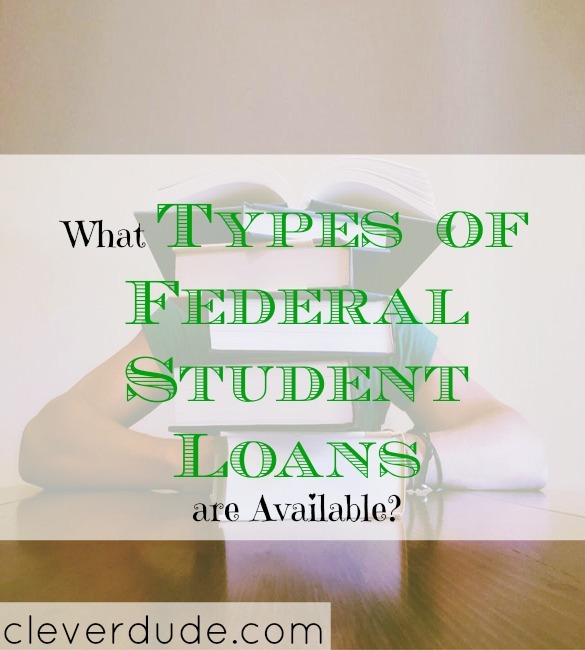 The Stafford student loan program is utilized by students whose financial situation may not be quite as severe as those who qualify for a Perkins student loan. There are two different types of Stafford student loans, both of which have limits as to how much you can borrow annually, and in total. Both types of loans also have a loan origination fee. Subsidized Stafford Loan: These loans are only available to undergraduates who demonstrate financial need. These loans are subsidized because the government pays the interest while the student is in school, and during the grace period following graduation. Unsubsidized Stafford Loan: These loans are available to both undergraduate and graduate students. Demonstration of financial need is not required. They do accrue interest while the student is in school, as well as the grace period following graduation. The key to getting any financial aid in the form of student loans from the federal government is to fill out the FAFSA. Once your FAFSA has been submitted, the government works with your school to determine your financial need as well as how much aid you qualify for. There is financial aid available to help people get a college education, including aid from the federal government. By filling out the FAFSA, and knowing what types of aid are available, people can make their college dreams come true. How about you, Clever Friends, have you taken advantage of financial aid from the federal government?